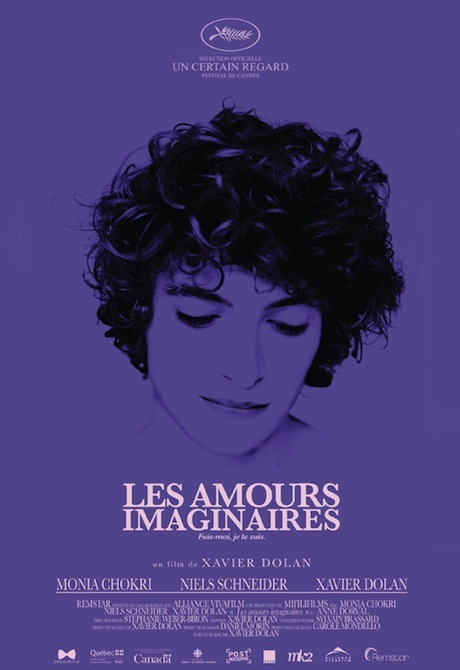 a 2010 Canadian drama film directed by Xavier Dolan. It follows the story of two friends who both fall in love with the same man. 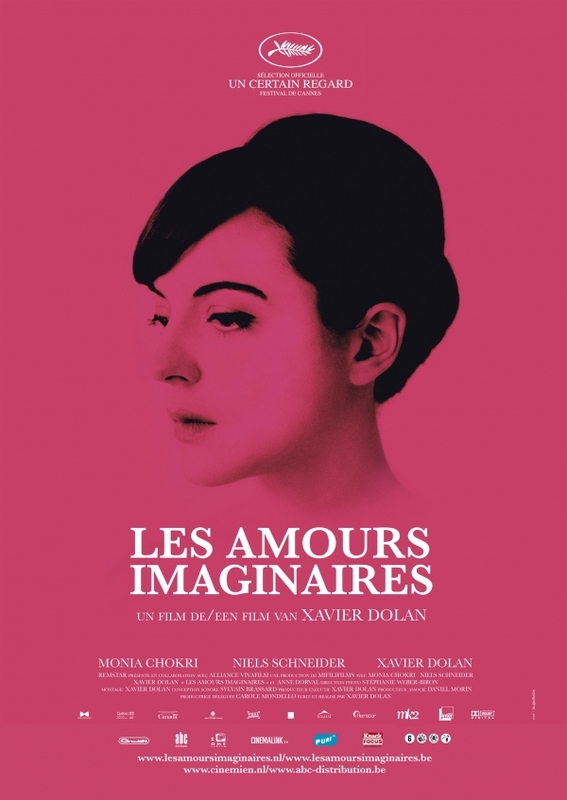 It premiered in theUn Certain Regard section of the 2010 Cannes Film Festival.